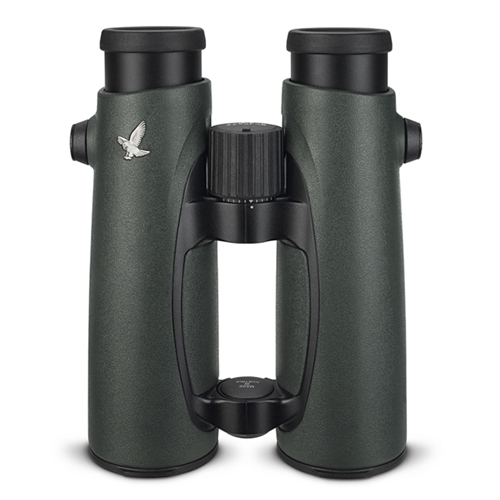 Swarovski EL 10x42 binoculars have all of the quality and clarity you have come to expect when purchasing a Swarovski. Swarovski EL 10x42 binoculars have all of the quality and clarity you have come to expect when purchasing a Swarovski. They are the perfect binocular for anyone looking for a full sized pair of binoculars with 10x magnification and excellent ergonomics.